Boundary Zone offers the following land planning services. 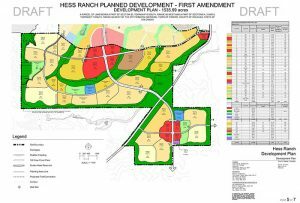 Zoning regulations control the use of land and the development of buildings within a given area. Ask Boundary Zone to lend our zoning expertise to help you file your plat submittals. Our staff will work with all involved parties to ensure all short and long-term goals are met. The yield study is used to determine the number of dwelling, commercial and retail uses can fit on a certain site. Yield studies take into account required setbacks and easements, roadway alignments and predominant topographical features found on the site. This is a valuable tool for developers to determine if a particular project will be financially feasible. Several iterations of a yield study may be required to ensure the financial feasibility of a project. 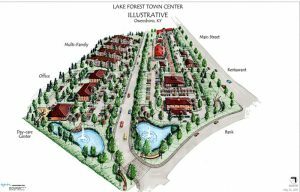 Conceptual plans are a crucial step in the land development process. They provide a comprehensive assessment of the opportunities and constraints of a land development project. They can offer multiple perspectives, including transportation and infrastructure networks as well as sustainable design. 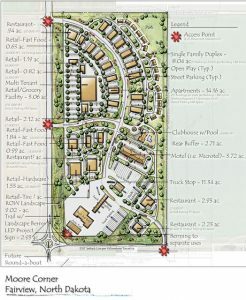 Planning illustrations allow citizens and involved parties to get a visualization of proposed land development projects. These visual aids can be the difference-maker when it comes to gathering support for a public works project. Land-use planning seeks to order and regulate land use in an efficient and ethical way, thus preventing land-use conflicts. Governments use land-use planning to manage the development of land within their jurisdictions. In doing so, the governmental unit can plan for the needs of the community while safeguarding natural resources. To this end, it is the systematic assessment of land and water potential, alternatives for land use, and economic and social conditions in order to select and adopt the best land-use options. A land-use plan provides a vision for the future possibilities of development in neighborhoods, districts, cities, or any defined planning area. keeping up with current code requirements for new construction, addition, remodeling and dividing property into smaller tracts. “In-house” advantage of preparing Boundary Surveys, Site Plans and other documentation required by the respective jurisdictions, that reduces the length of the process and eliminates miscommunications addressing the county/city reviewer’s concerns and request faster and more accurate. Plan and documentation review prior to submittal adds an additional layer of proofing the submitted material for mistakes or omissions. 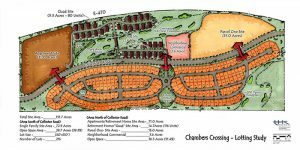 Site Plans are required by the cities and counties when constructing new homes or additions on existing lots. Includes boundary, topographic and tree surveys for your site. Conforms to the site plan requirements of the governing authority.